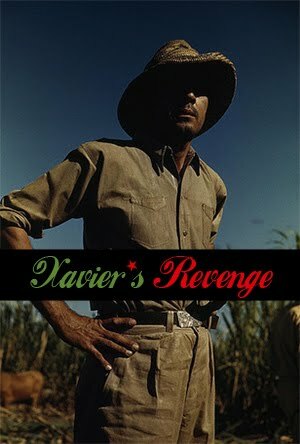 Xavier's Revenge: Does Pro-Boricua Community = Anti-White? 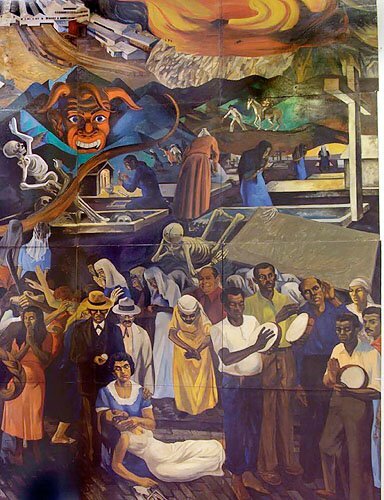 Does Pro-Boricua Community = Anti-White? The ¡Humboldt Park NO SE VENDE! campaign has never explicitly said "No white people in Humboldt Park"
This is an assumption that some people create (some maliciously, while other do it out of ignorance) that subconsciously reveal their own fears/ notions of what is involved in the process of gentrification. In other words, when people see an anti-gentrification campaign picking up speed they automatically assume its about white hate... why? Well because it is obvious that most of the "new residents" a.k.a. yuppies are white. You don't have to publish an article or host an event or do anything for someone to understand that obvious dynamic. Yes there has been graffiti, signs, and even things people have said in this community that are speak to that antagonism, but as a vision and in our work we have never publically said or done anything along those lines. We are about preserving the Puerto Rican community on Paseo Boricua and in Humboldt Park. We are pro-Boricua community as opposed to anti-white. However, most reactionary folks would automatically define that as racist anyway. Nonetheless, in order to understand gentrification you must understand the history of racism and inequality and white-skin privilege in this country, which is where some people get uncomfortable. Just keep strong. Your doing the right thing, man.